Summer is the season to run around and explore as much as possible. Which means, comfy shoes to last you all day long. 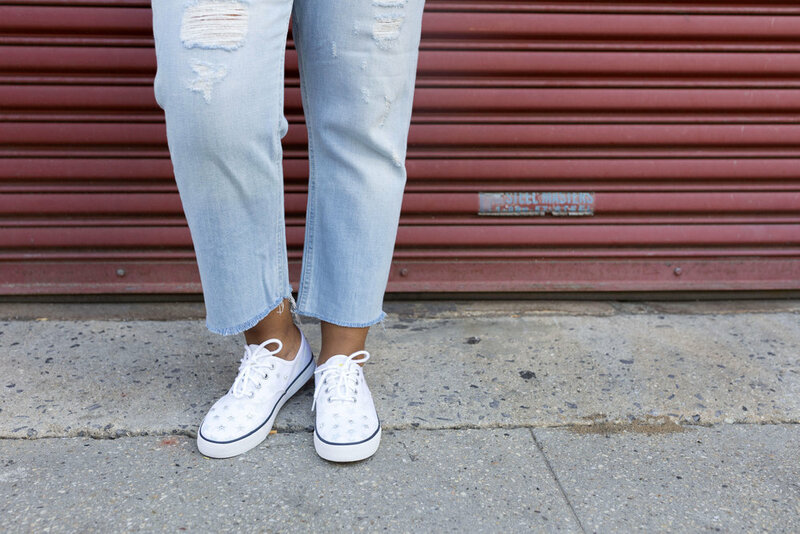 Whether it's waking around a new city as a tourist, running errands, or going to work, comfy sneakers are a must! These Suns sneakers are perfect for summer because they change colors in the sun!! So cool right!? I'm having the funnest time wearing them this summer! They instantly change colors (white to blue and white to pink) when the light hits the sneakers. I also love Suns because of their powerful yet simple message of "Be kind and shine on". The shoes brighten up my day (literally)! 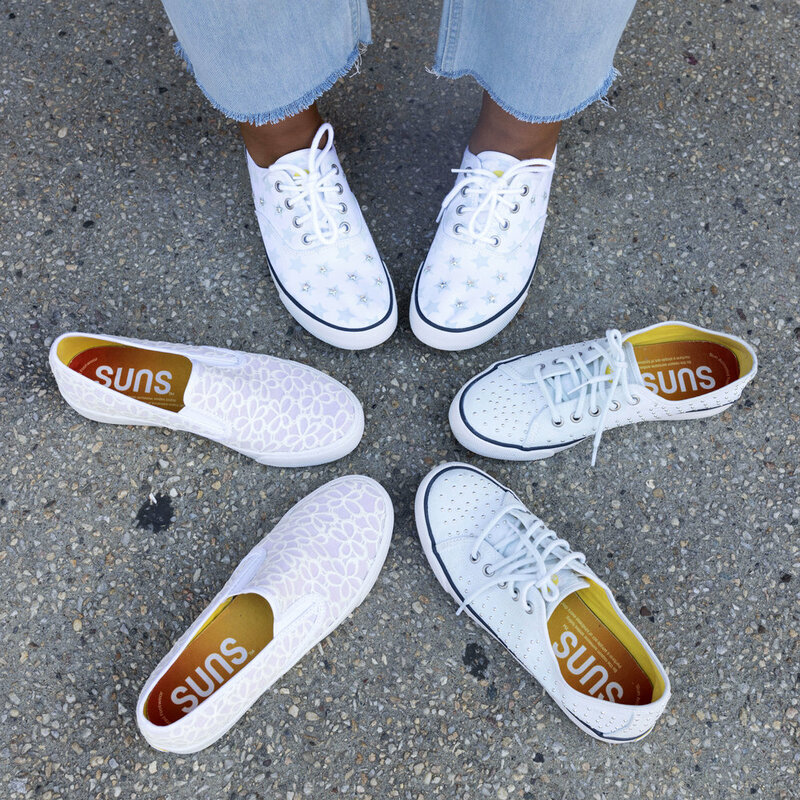 SUNS shoes promote being kind to on another and spreading positivity. Shop these amazing color changing sneakers HERE! Make sure to use the discount code KRITY 10 for 10% off! A must have for every fall/ winter season is a great sweater dress! 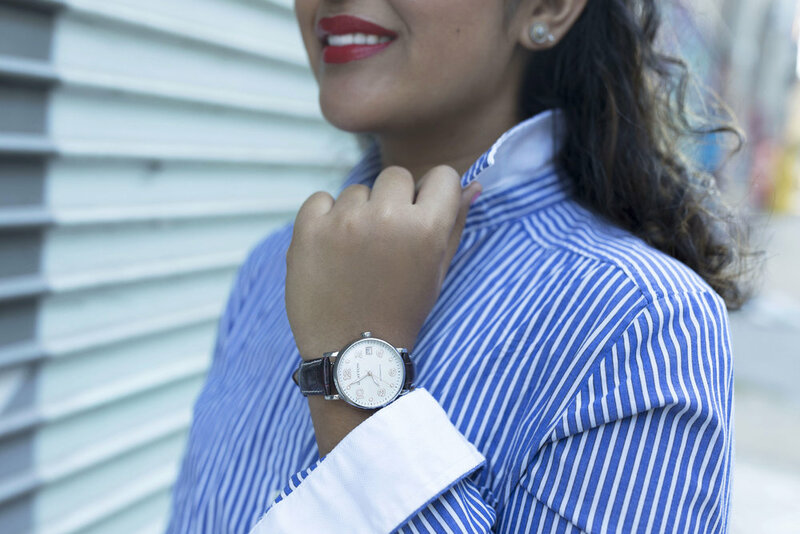 It's warm, versatile, and easy to wear. What more could you want right? I love this brown 3/4 sleeve sweater dress because of the shape. It flatters many body shapes! 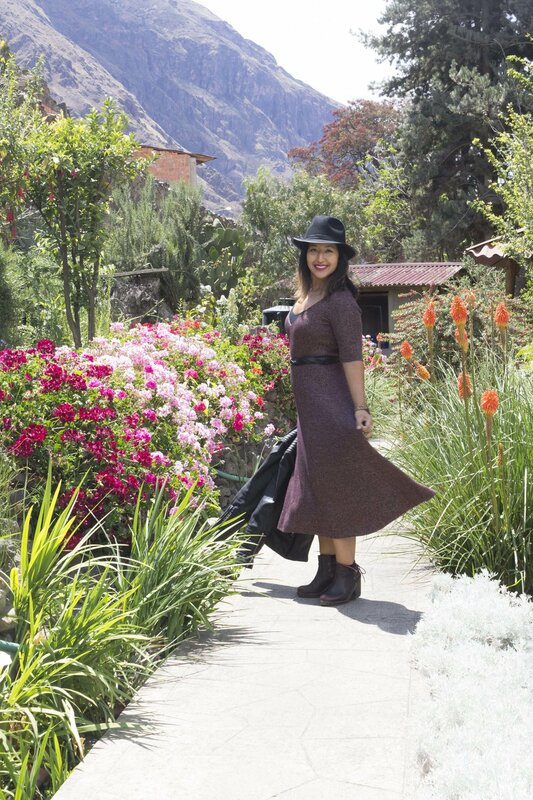 The flared skirt is slimming and the length is perfect for pairing with boots. 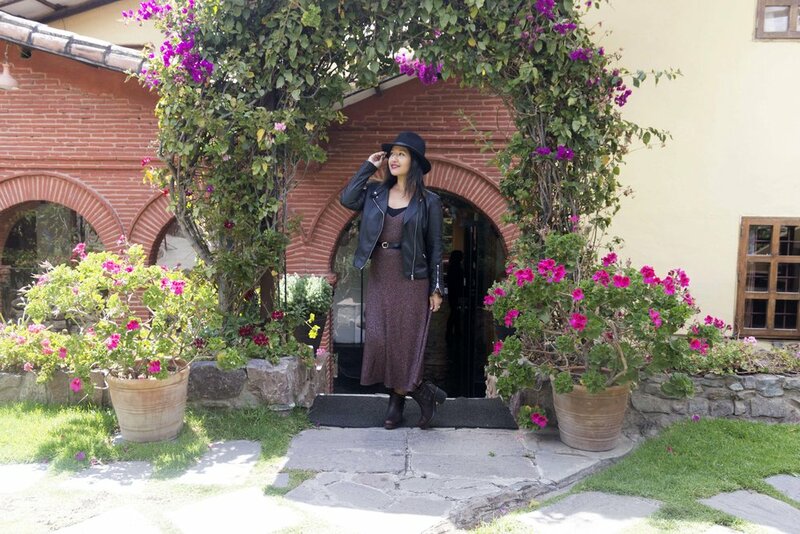 I wore this sweater dress with a black felt fedora hat and leather jacket. I've rounded up some great sweater dresses below! Booties are another must have for the fall. But these booties here are much more than your average pair! These CAT leather ankle booties are amazing for just about everything from walking, working, to hiking! I love the earthy design and the mixture of leather and suede. The little lace detail in the back and the grommet studs are my favorite part! Sometimes, Friday is the toughest day in the week for me. So Dressing in something comfy really helps! What's better than a sweatshirt dress? I love the baggy fit, pockets, and hood. To make this look more "fashion", I added the over-the-knee boots, taking this dress to the next level. This great wool bomber completes this sporty look. I love this style of jacket for the Fall weekends running around the city. 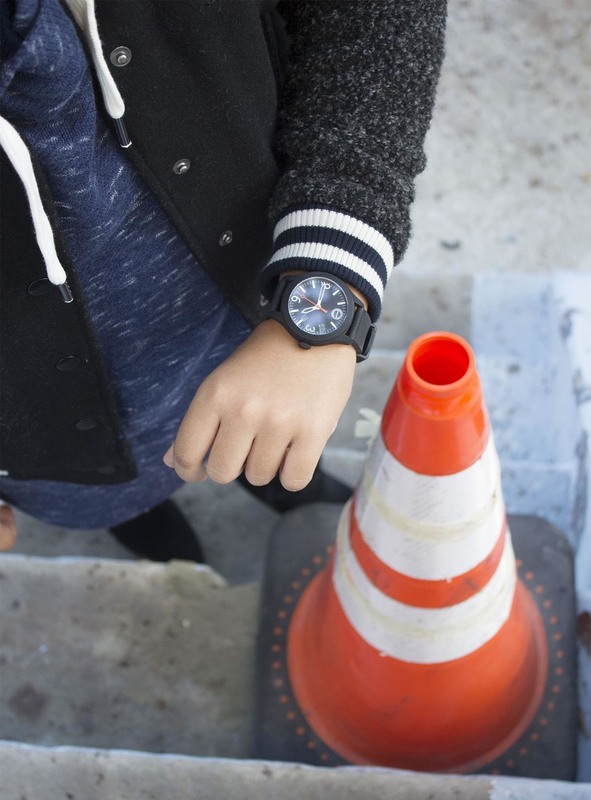 A great sporty watch is a MUST! I love this Movado ESQ One watch for so many reasons. First, the big face is great to see while in motion. Second, the simple yet bold color contrast of the hands. It makes it super easy to tell time and it glows in the dark. Third, the smooth rubber band. It is strong and feels nice against the skin.